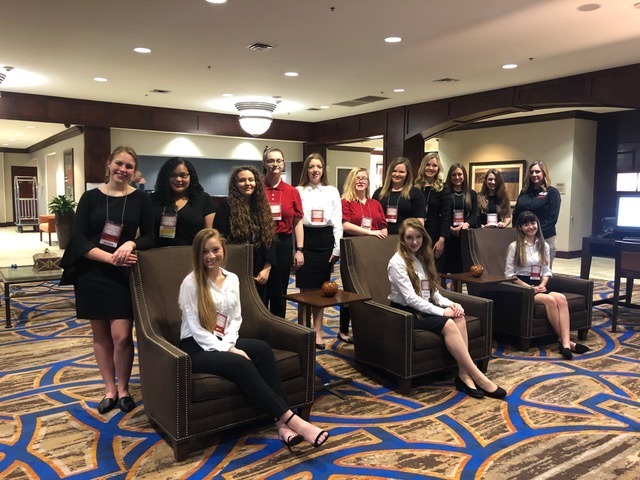 Congratulations to Students who participated in FCCLA this past weekend. Students will complete next early April in Dallas for National Recognition. Need to contact a campus? Click here.